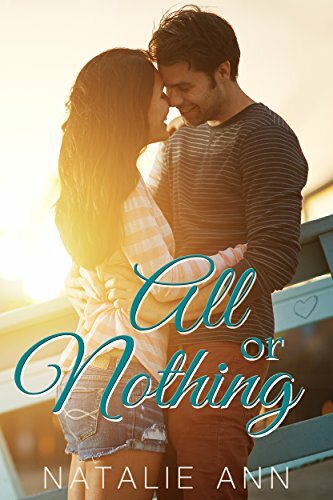 [PDF] All or Nothing (All Series Book 1) | Free eBooks Download - EBOOKEE! Description: Leaving the Navy after the death of his best friend in the line of duty, ex-SEAL Ben Harper has returned home in search of some form of normalcy. Heâ€™s good at hiding his thoughts and feelings and is positive he has everyone around him fooled. After all, no one ever brings his service career up to him, and he likes it that way. No comments for "[PDF] All or Nothing (All Series Book 1)".